Save $10 Instantly When You Spend $30 on Unilever Products at Albertsons, Acme & Safeway! Take A New Look at your family’s routine this May with a #FamilyMAYkeover and then stock up on personal care products for spring! 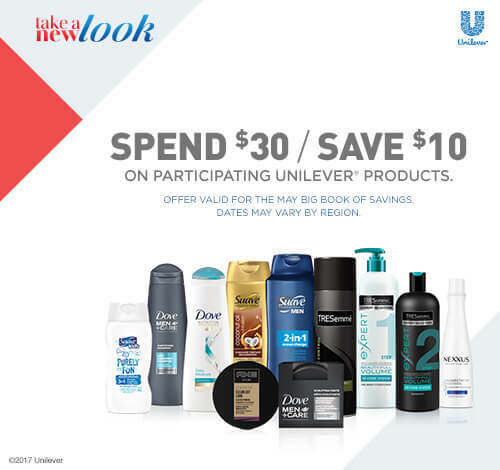 Beginning this week, check your local Albertsons, Safeway, Acme & affiliate stores, for this awesome deal – save $10 instantly when you spend $30 on participating Unilever personal care products. What makes this offer event sweeter, is it includes other Unilever food brands as well such as Hellmann’s, Lipton and Knorr, so you can mix and match personal care products with food items to meet the $30 threshold. 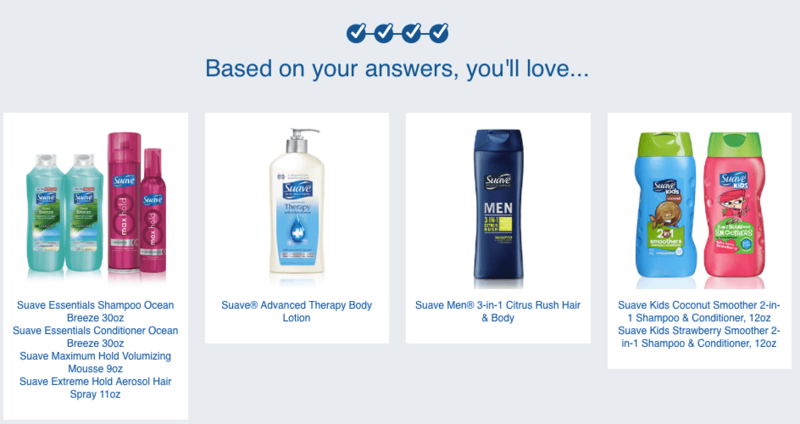 I found great new product recommendations with the Take A New Look spring quiz. I picked up Suave Essentials hair care products, Suave Advanced Therapy Body Lotion for my dry skin, Suave Men 3-in-1 Hair & Body wash for my hubby and Suave Kids 2-in-1 Shampoo & Conditioner for my kiddos! With this awesome instant savings offer, paired with current coupons you can find in our coupon database, you can really score some great deals while stocking up on personal care essentials for the whole family. This is a Sponsored post written by LRWC on behalf of Mirum Shopper. All content and opinions are 100% our own. Garnier Whole Blends Hair Care Just $0.50 at Walgreens!